QDT is a compilation of the best clinical and dental laboratory work of the year. It always features cutting edge cases backed by solid references and research. 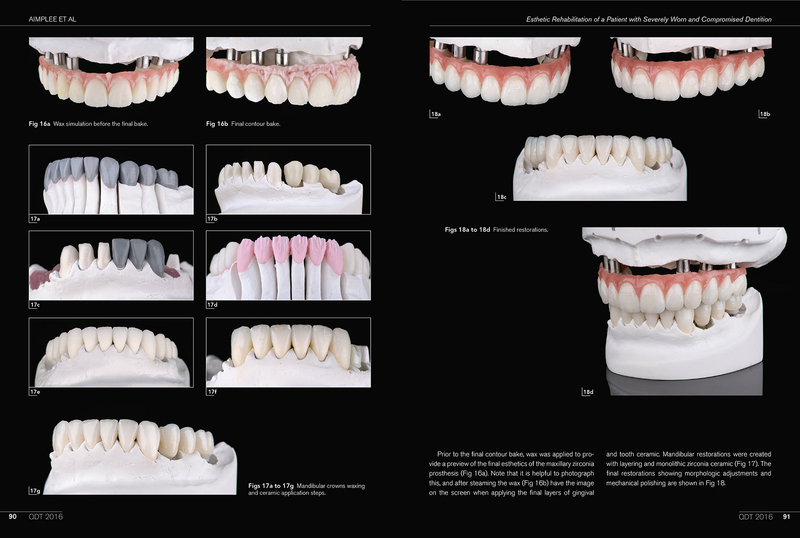 The photography, the quality of the dentistry from both the clinical and technical side is awe inspiring and motivational. 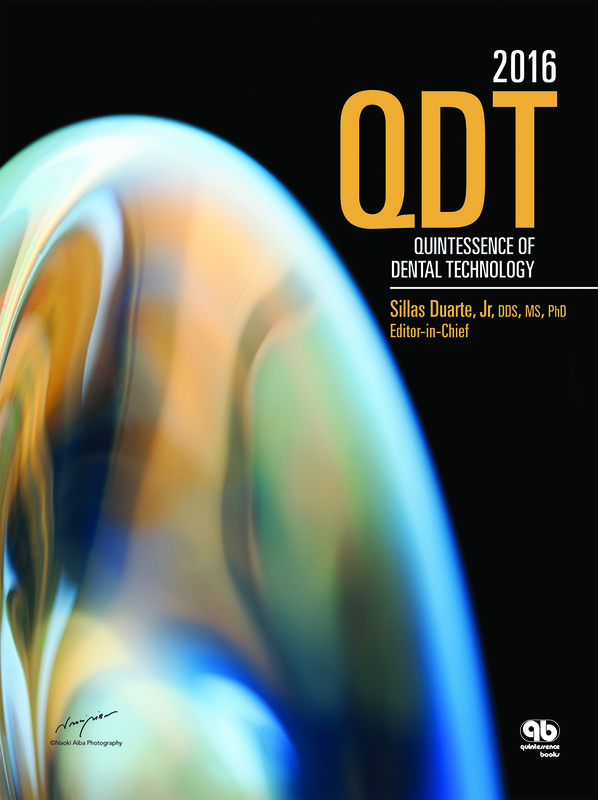 QDT publishes the best cases from around the world and covers implantology, ceramics, periodontology all in high resolution photography and microscopic photography. The book would have benefited from a greater emphasis on how to achieve these outstanding results; readers are left to guess how and what was done. A teaching section of the book would be most helpful. Maybe the case of the year could include step by step instructions on how the case was treatment planned, how the restorations were layered, and why that strategy was followed? Another valuable addition would be the inclusion of some old cases from QDT with a 5 year follow up to see how the cases are holding up.